I’ve called many prospects and I’m going to show you a few cold calling tips that make this process much easier. In your initial contact with the prospect, focus all your attention and your questions on the prospect. Don’t talk about who you are and what you do, or about your company or any other companies. Remember, it is about them, not about you. Client-centered selling is professional selling. You are only selling professionally when you are talking to your client about his or her wants and needs. Learn to successfully sell by spending more time with a list of your best prospects. Download my free Sales Prospecting Checklist here. Always remember, that cold calling and sales in general, should be very personal. You should focus on your customer’s needs as an individual on a case by case business. On your first call, you should never attempt to sell. Focus on information gathering. Unless you are selling something inexpensive that requires little thought, you want to interview the prospect by asking questions. Take notes and tell them you will come back to them. Focus on building the relationship and coming across as friendly, genial and non-threatening. 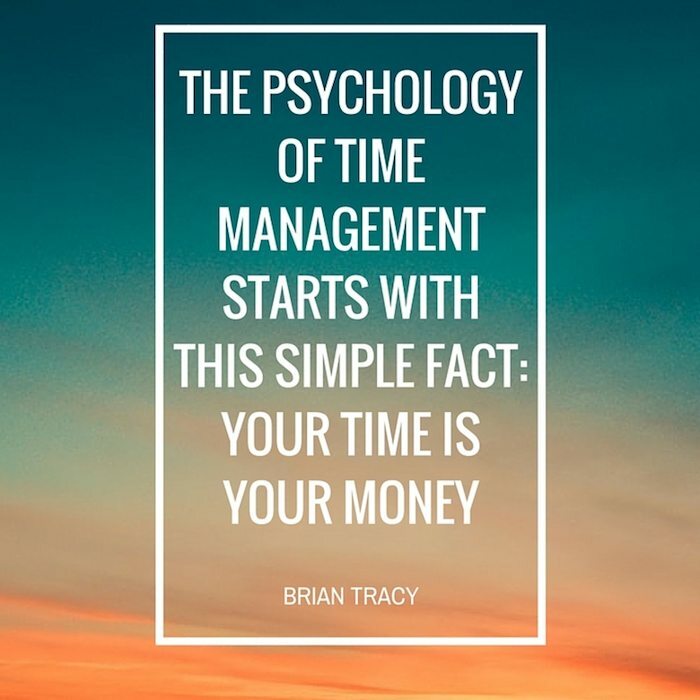 The longer that your prospect remains relaxed, and the more he opens up to you, the more likely it is you will make the sale in the long run. If you are cold calling on the phone, read my previous blog about my “100 Calls Technique” that I like to use. It will help you to relax and be much more personable on every one of your sales calls. At the same time, there is a key fear or doubt that will hold the customer back from buying. 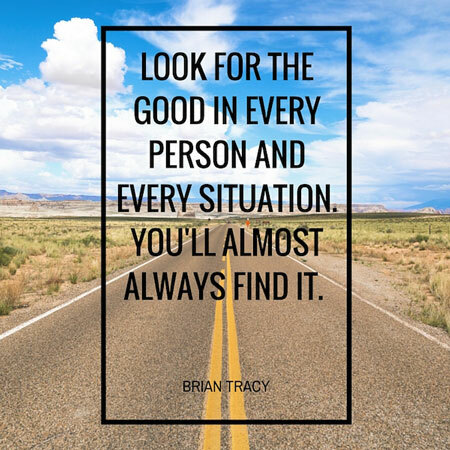 Your initial job in your first cold call with your prospect, and the key to qualifying them, is to find out exactly what benefit will cause this customer to buy from you, and exactly what fear or doubt might hold this customer back from buying from you. Don’t be afraid to ask. “Ask” is the magic word for sales success. If you are open, honest, and genuine, and ask out of curiosity, you will be amazed at the answers you’ll hear. Prospects will ofter give you all the information that you need to make a sale. The key for you is to ask. 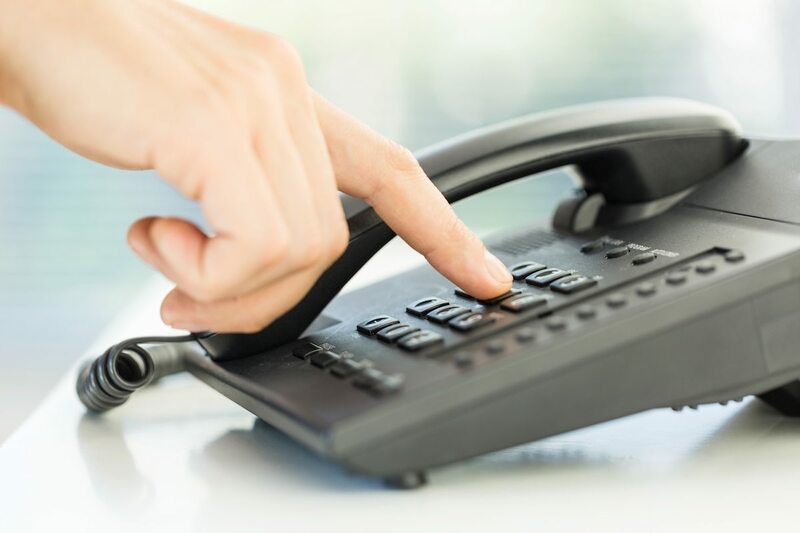 Follow these 7 cold calling tips to help maximize your sales, generate better leads and create long-lasting relationships with your customers. What was your first cold call like? Join the conversation in the blog comments below. 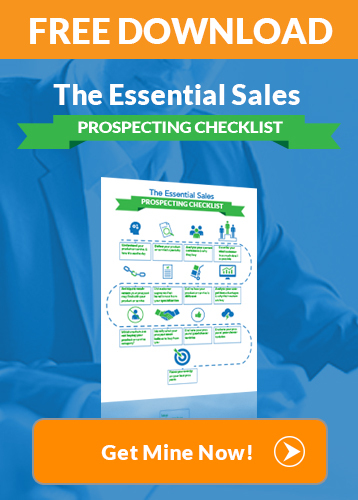 If you’re having trouble finding the right people to buy your product, download my free Essential Sales Prospecting Checklist and learn how to prioritize which prospects will have the maximum return on time. 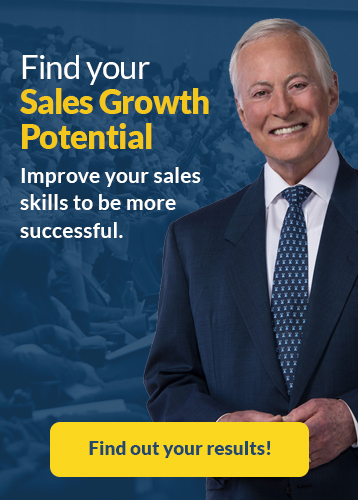 To learn more find a sales training program or course that’s right for you! 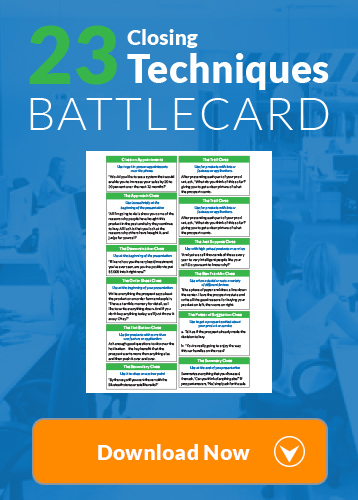 Do you find cold calling frustrating and difficult? 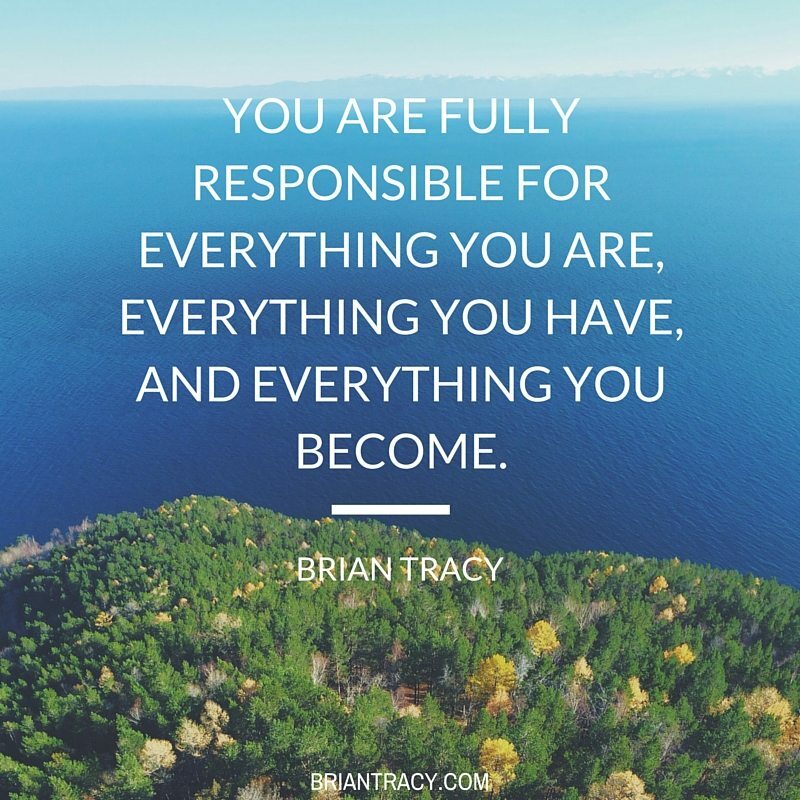 Brian Tracy explains his 7 best cold calling tips he’s used to close hundreds of sales.